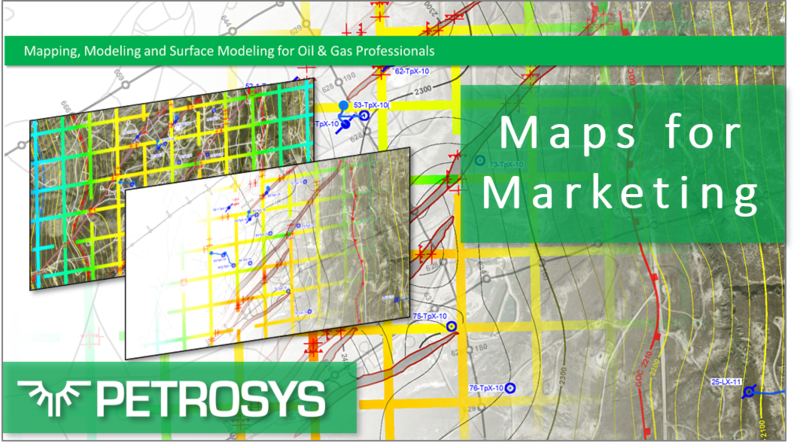 We love to see Petrosys PRO maps being used in public and are keen on helping you achieve the best results when you do so. 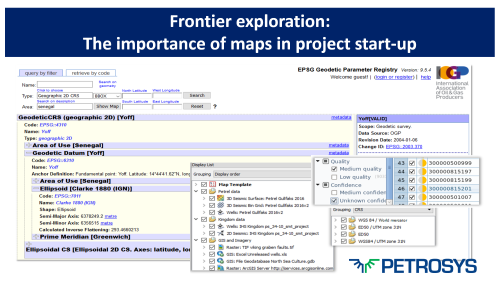 Frontier exploration projects often start with a data gathering phase, with companies reporting that this typically takes up around a third of the total project time. Maps are a great way to get a spatial understanding of available data. Before looking at what the differences are, it would make sense to ask why we are interested. After all, if there’s no industry requirement to make production maps then the differences are not really relevant in practice. 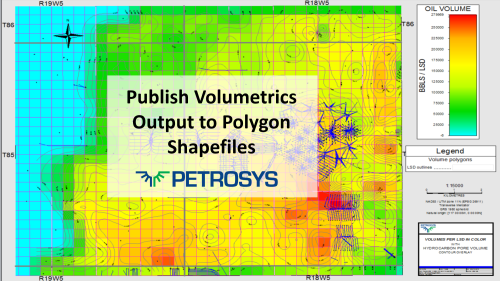 Publishing reserves maps that show the spatial distribution of expected hydrocarbons across a region has become increasingly important, both in Petrosys maps and as a component of GIS portals. 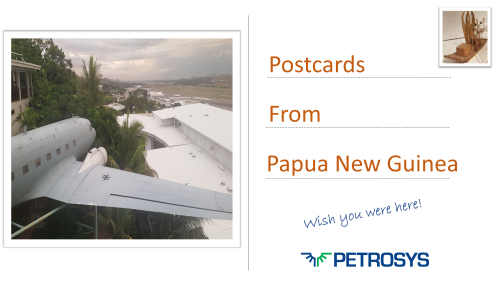 Last October Ebelio had the opportunity to deliver training to a young group of talented geoscientists from some of the operators and regulatory body in Port Moresby. 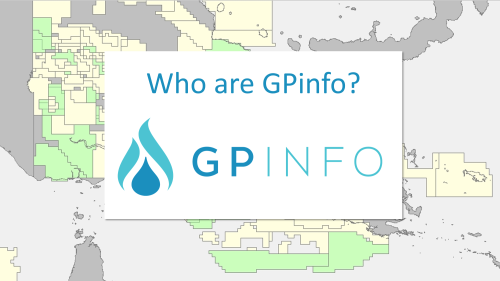 GPinfo is regarded throughout the oil and gas industry as the most detailed and up-to-date database of Australasian petroleum exploration information available, including over 3,000 permits and 29,000 wells. 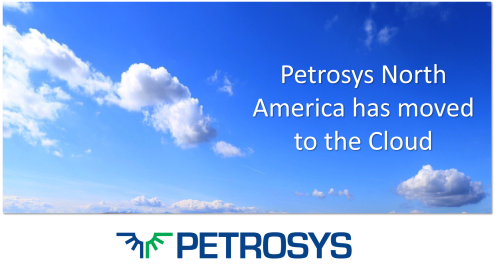 Petrosys USA and Canada have recently moved into new premises and migrated most of their IT infrastructure to the Cloud. 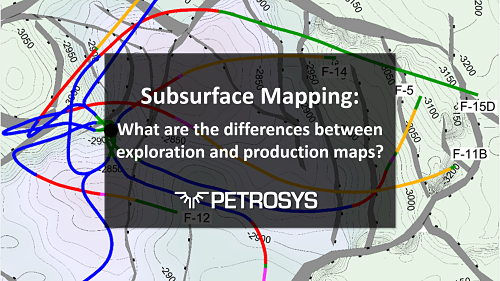 Do Subsurface Mapping Standards Really Matter? 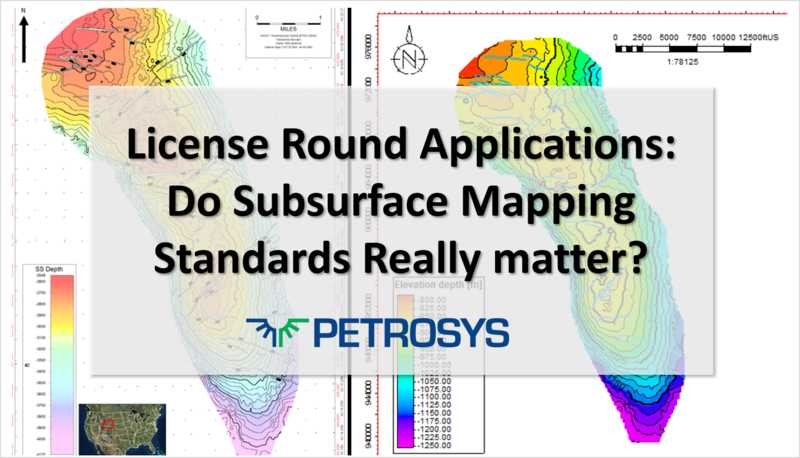 Is there value in a company standardising its subsurface mapping practices for license round applications or would it be more efficient to let individuals choose their own styles?